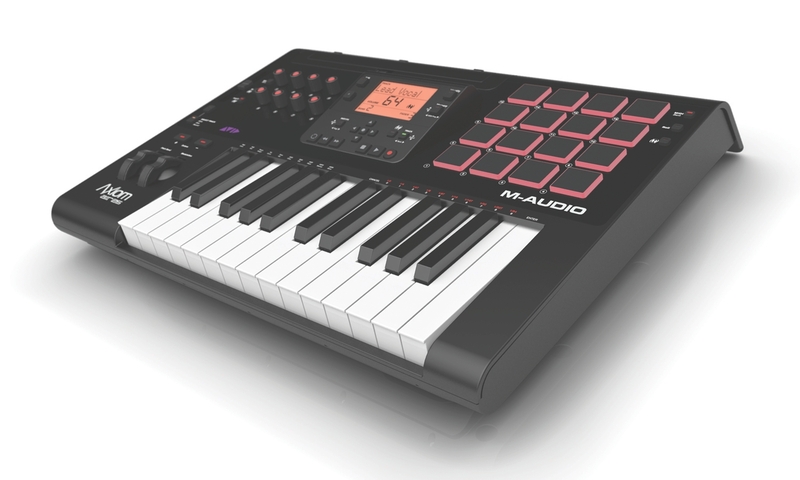 Well, it didn’t take M-Audio long to get over that breakup. 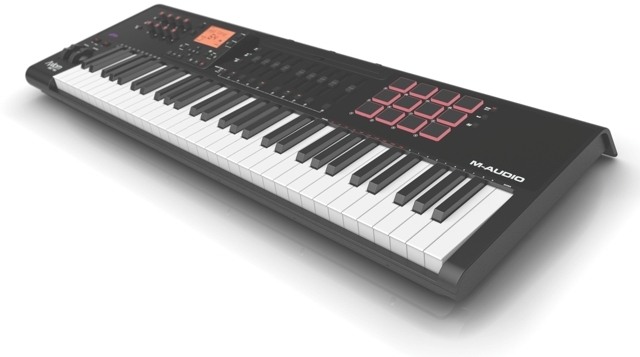 The world’s most ubiquitous brand of USB MIDI keyboards is out this summer with a refresh to its Axiom line of USB MIDI keyboards, hot on the heels of announcing they’re no longer part of Avid. 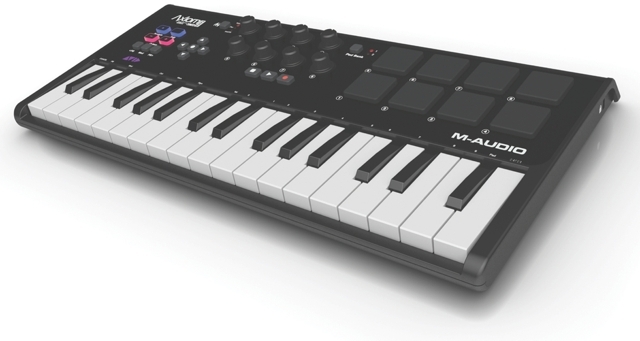 They’ll now share branding with A.I.R., the German virtual instrument developer that, along with M-Audio, is moving from former parent Avid to inMusic, sharing that corporate owner with the likes of Akai and Alesis. Bundled Ignite music software – that is, if you’re ready for another music app. Long-throw faders, multi-color, illuminated buttons, and combination of keys and pads. Nifty features like automatic mapping and special software aside, my guess is that to most musicians, the Axiom will appeal for a practical combination of controls – and, in particular, real 4×4 grids of pads. The Axiom got my nod in a round-up of competitors for Keyboard Magazine recently. I’ve found the newer keybeds to be really to use, and the whole affair seems to be well-balanced in feel and array of onboard amenities. There are a lot of similar tools on the market, but to me, the winner is the one that strikes the best mix for the most users. Your options: 25-, 49-, and 61-key versions with full-sized keys, or a 32-key mini key version. 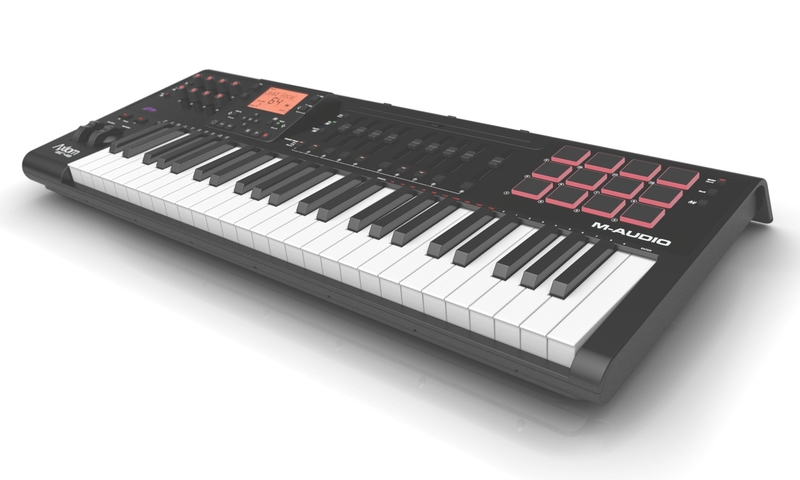 The mini key version in particular looks nice: a lot of mini keyboards have been fairly low-end or stripped-down; this appears to finally offer something slim and versatile that could be a main keyboard without quite so much sacrifice. 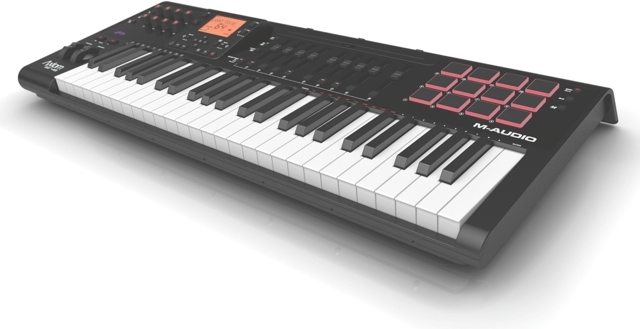 (In fact, it could rival the now-discontinued microKONTROL from Korg.) It’s low-profile and slim-line, but still packing eight pads and plenty of controls; I’m eager to try it in person. 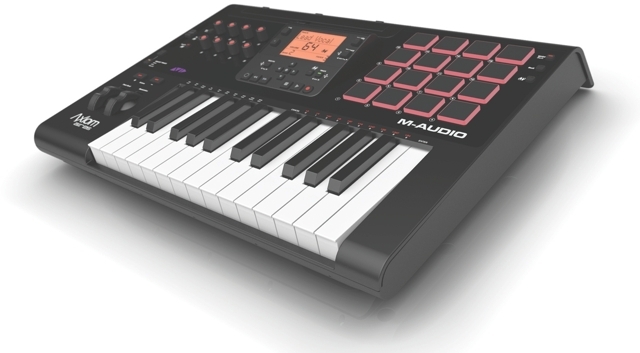 For more serious playing, the 61-key version has the higher-end keybed, the semi-weighted TruTouch. Ignite software is part of the story, a new tool from AIR. 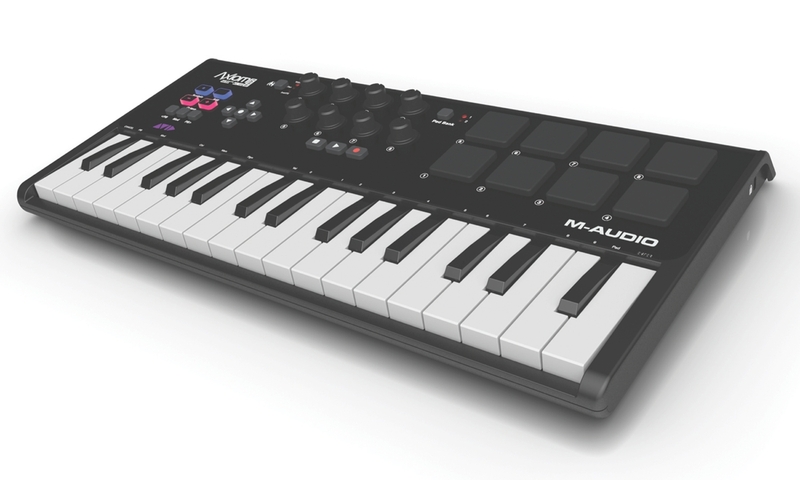 There’s not a whole lot on this software yet, but I’m intrigued to see integrated keyboard/playing software, in the way that we’ve seen hardware/software combinations for drum pad lovers like Native Instruments’ Maschine. 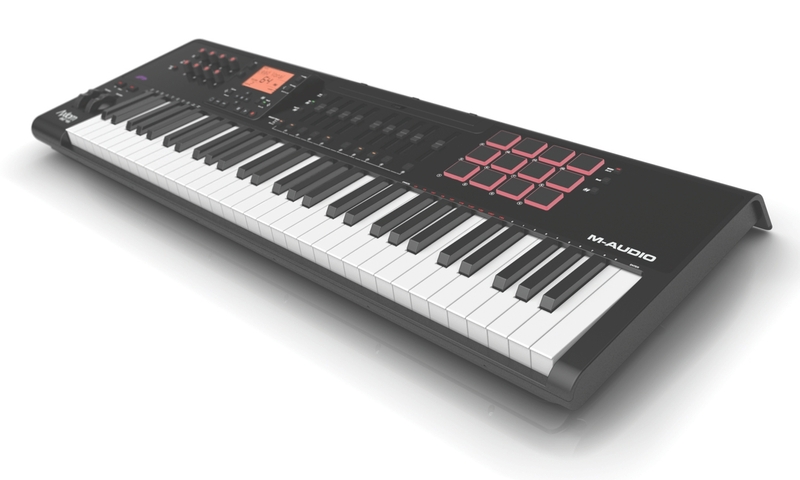 The keyboards will be in shops mid-October, so look for a review as they become available.